In our opinion one of the best superheroes to ever grace the scene (definitely the funniest). 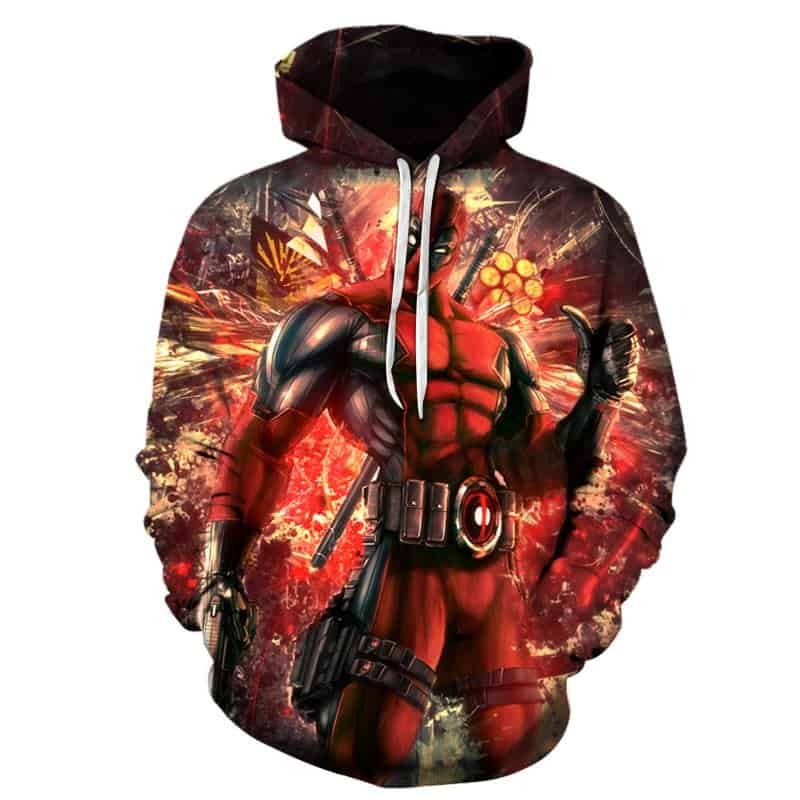 This Deadpool hoodie is a classic. It features Deadpool in the center in his red costume, with a chaotic backdrop. The hoodie is comfortable to wear, looks fashionable and is wearable anywhere. It was designed for both male and female. Jaqueta boa e de qualidade. 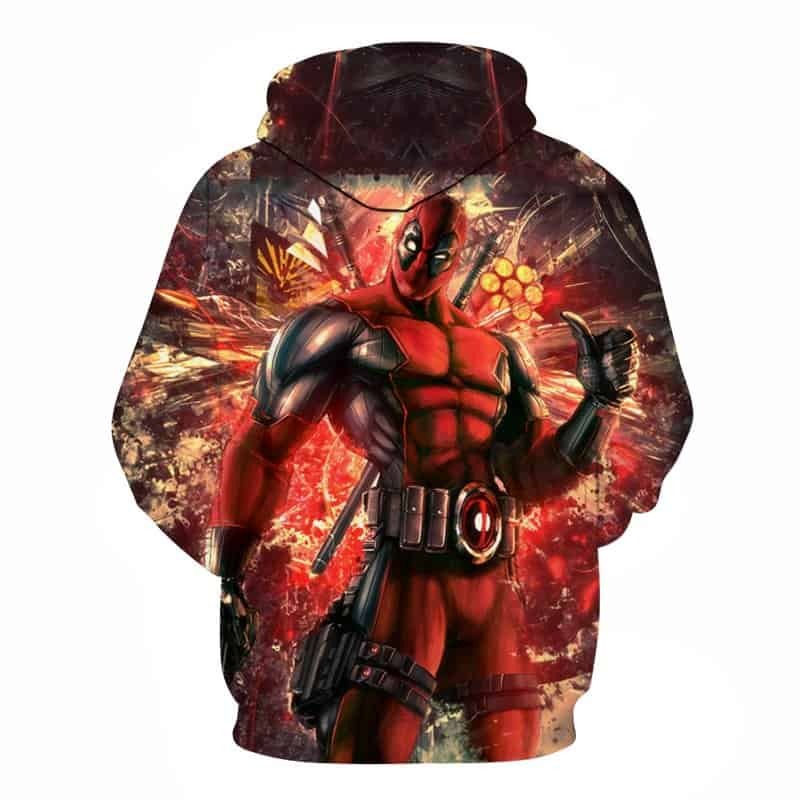 Tag your photos with #deadpool on Instagram.